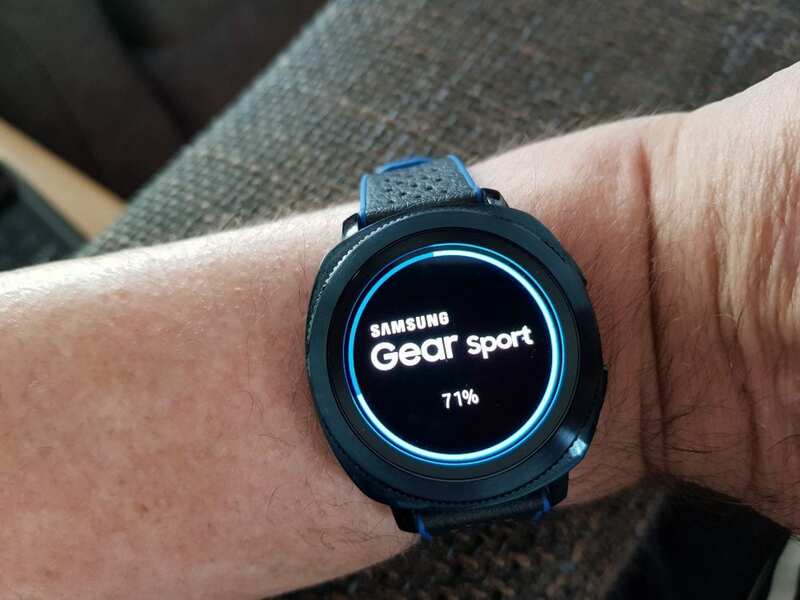 We have already informed you about the Gear Sport’s successor, a device that could be called the Galaxy Sport. This goes in line with Samsung’s new Galaxy branding strategy for their wearables. 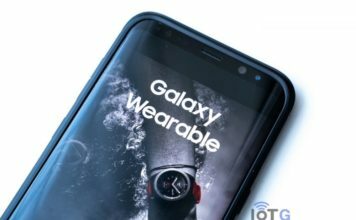 Previously, everything was branded as Gear, but now it’s a new Galaxy 😉 Even the Gear Icon X successor will be called the Galaxy buds – as the Samsung Galaxy Fit and Galaxy Bud receive their Bluetooth certification. Today, a render has leaked online which shows what the Galaxy Sport may look like. This new render has a very familiar look to it, as it looks very similar to a leaked image that we saw last month. 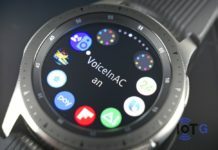 Samsung seems to be serious about having a smooth bezel, opposed to one with grooves/teeth like the Gear S2 classic, Gear S3 Frontier or Galaxy Watch. I personally prefer grooves, but that’s just me. The design shows a brushed metal finish which covers the whole housing of the smartwatch. 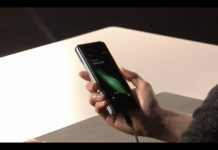 The side buttons, for back and home, also appear to have the same finish. All the pieces for this puzzle are coming together, as we have already seen it getting its FCC certification with model number SM-R500. Gear Sport was the SM-R600. 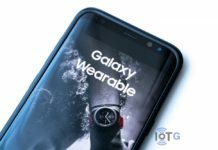 At the moment, little is known about the full specifications of the device but it is rumoured to follow in the same lines as previous Samsung wearables. Storage of the Galaxy Sport will be 4GB and it will run the Tizen OS. 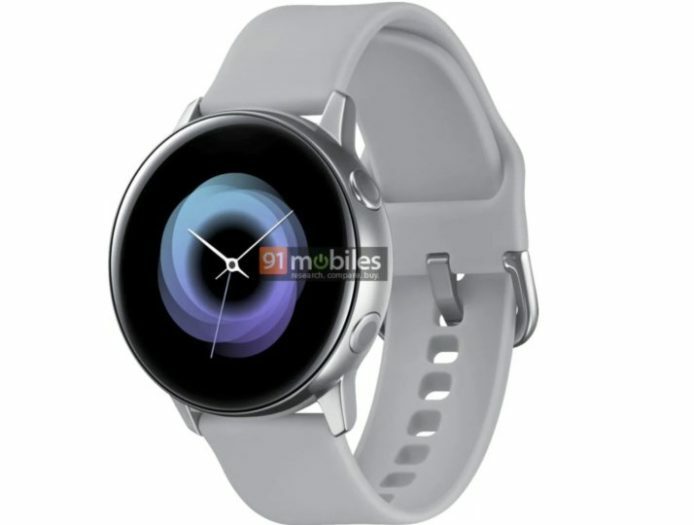 There is a little question mark about the name as well, as it could be called the Galaxy Watch Active. 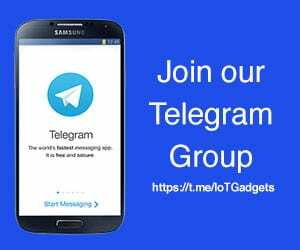 Keep following IoT Gadgets for all the latest news.